This project was in partnership with MessageMakers. 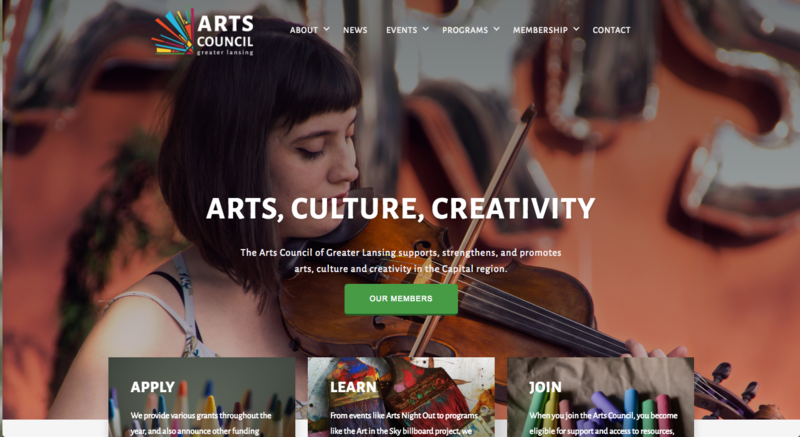 The arts council is their client and they needed help to design and develop a new website. 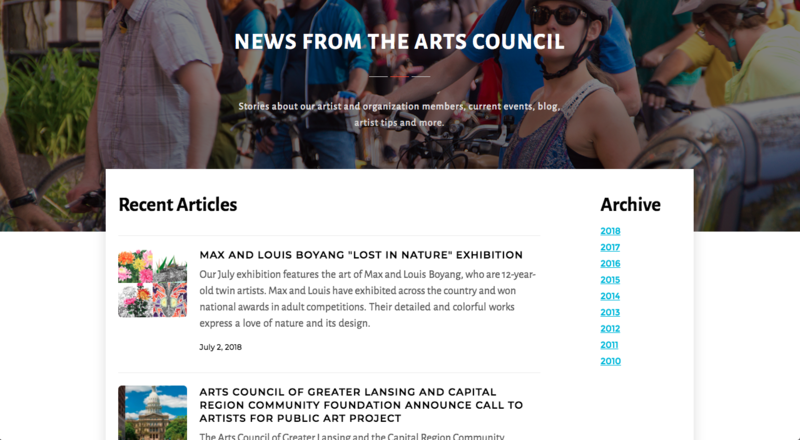 This site is highly integrated with Webflow's CMS, allowing the client to update information and add new posts without worrying about code. 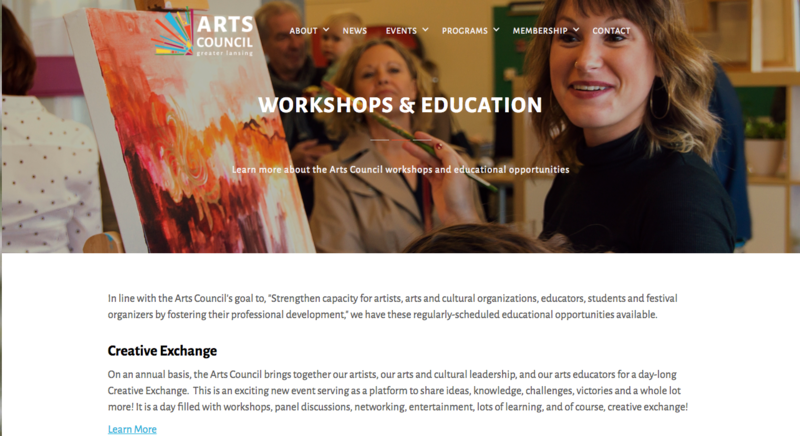 Throughout the site, we made use of large, colorful photography to capture the arts council's mission and vision. 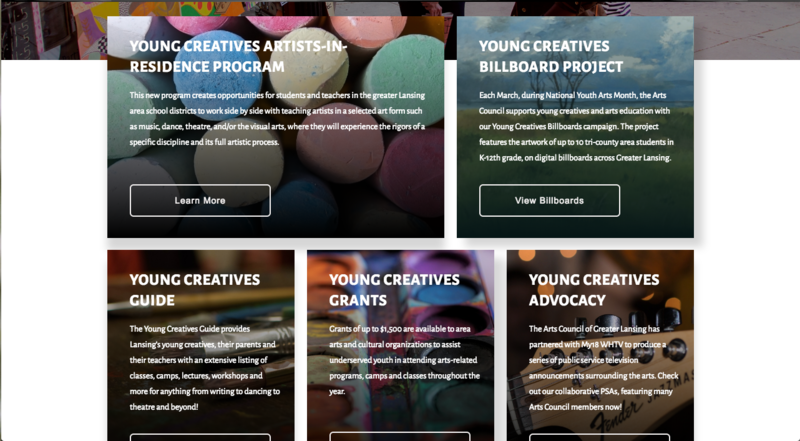 Their brand includes many bright colors which we incorporated throughout the site as well. 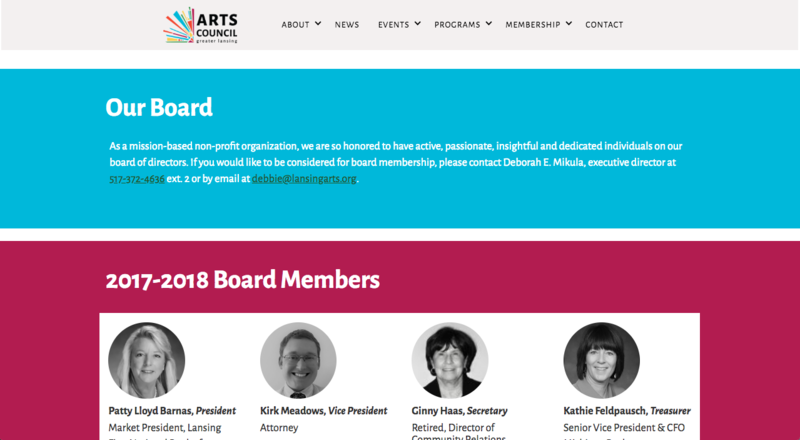 The arts council is a small and busy team. 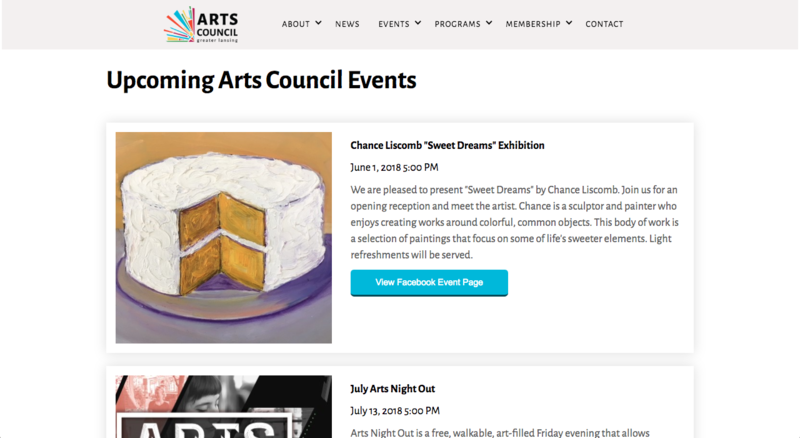 They needed to be able to update content on the website quickly and easily. I developed their site with this in mind. 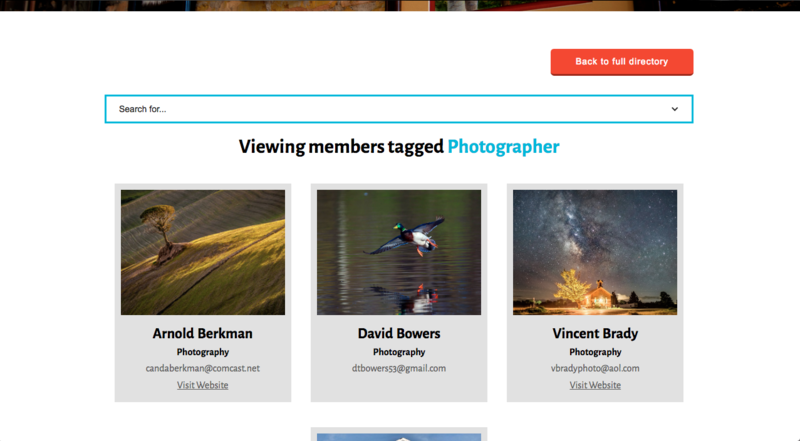 Blogs posts, events, team/board members, members directory, and more are all a breeze to update.